Purchasing classic cars and restoring it has become a thing for a lot of people. It’s not just a fun and recreational activity. It could also potentially lead to profitable returns if you were able to find and sell a rare model. Finding a rare model is neither easy not cheap. Not a lot of people get lucky by finding a rare model. And even if you do, chances are, its current value would be very high. For purpose of clarity and obtaining correct information, here’s a rundown of some of the best classic cars in automotive history. You could use this information as you scout for a classic car that fits your budget and your personal preferences. If there’s ever a top-notch classic car, that would be the 1955-56 Ford Thunderbird. The car is a luxury two-seater. Its features include a 292 Y-block V8 engine, a manual transmission, powered seats, and a telescoping steering wheel. The Thunderbird was originally sold at around $2,700. As a classic car, it’s now priced at $29,000. 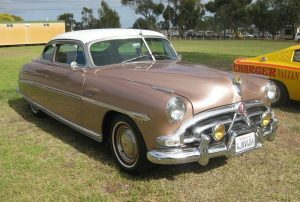 If you’re a car racer and a car enthusiast, chances are, you’ve already heard about the 1951-’53 Hudson Hornet Club Coupe. This car was a big hit among racers in its prime. The Hudson Hornet has a straight six H-145 engine, Back in the day, it was the largest six displacement 6-cylinder engine in the world. The Hudson Hornet is currently valued at around $20,000 or less. The L88, the last of the second generation Corvettes, stood the test of time. This car was unique in the sense that it resembled a racing engine and has not been replicated for regular production ever since. The L88 is a rare find as there were only 20 exact models were produced. It is currently valued at about $3 million. 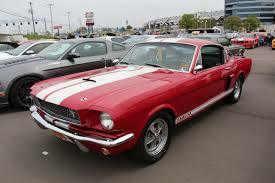 The GT-350 is currently valued at $371,000. 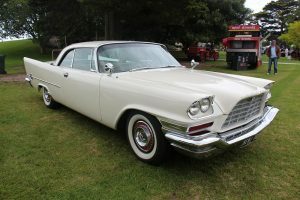 The 1958 Chrysler 3000 boasts of a 380 horsepower Hemi V-8 engine, topping speeds of 130mph. Another collector’s dream, there are now only 55 Chrysler 3000 models left. It is currently valued at $200,000. Having identified the cars that created a buzz in automotive history, let us now look into those that weren’t exactly welcomed with open arms. These cars are obsolete now, but in the event that you find one, do think twice before purchasing them – especially if you’re planning to drive around using these cars. 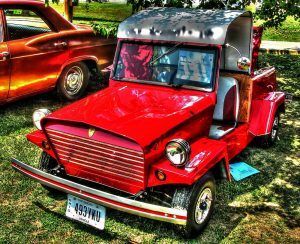 The first on our list is the King Midget Model. This car traces its roots back to the late 1940s. Claud Dry and Dale Orcutt, of Athens, Ohio were the brains behind this creation. The two friends wanted to sell an affordable, bare-boned car – and so they came up with the King Midget Model. The origins of this model started out as a small vehicle which can be powered by any single-cylinder engine. In the next couple of years, the two friends made changes to their old model. That’s when they introduced Model III. Model III was supposedly a far better version of the earlier models. However, this model was still reportedly a crappy version. In fact, it failed the government’s safety standards miserably. This didn’t come as a surprise, though, as the Model III was merely powered by a 9-hp motor. Another car that didn’t quite made the cut was the Peel Trident, This car was built in the 1960s on the Isle of Man. Peel Trident was basically a spinoff from the P-50. 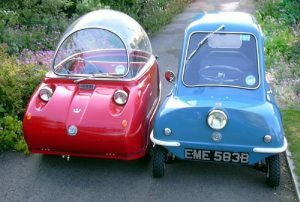 It boasts of being the world’s smallest car – and with good reason. The car is only 4-ft., 2-in. in length. It would be interesting to note that the windshield of the car is made from Plexiglas – a surefire way to get cooked inside if you ever dared to drive one when the sun is out. You wouldn’t want to drive this car even if you had very few options left. 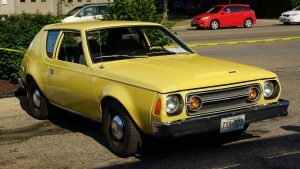 It’s common knowledge, at least among car enthusiasts, that before American Motors designer Richard Teague made waves in the automotive industry, he first released a poorly designed car. That car is the AMC Gremlin. The car was meant to be an inexpensive buy – and indeed, that’s what it was. It was also found lacking in many aspects. It’s windshield operators are vacuum-operated. And if that’s not enough, it also does not have a suspension travel in the back. Ultimately, driving this car around was really an awful experience. 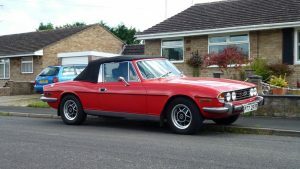 The Triumph Stag makes it to this list of worst cars ever made. Created in the late 1960s, the Staf’s engineering was reportedly really bad. Driving this car was like putting oneself in a shiny aquarium since the T-bar is connected to the roll hoop to the windscreen, and the windows were framed in eye-catching chrome. But the bigger problem with this car is its engine. The Stag’s engine is no less than a bad joke. The timing chains broke and the water pumps easily burst. 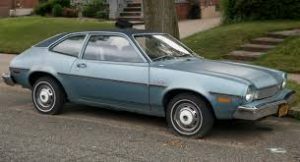 The Ford Pinto is too much, even for those who want to live off the edge. While this car was not particularly hilarious when it comes to the design, the thing is that this car is rather volatile, to the extent that it would suddenly erupt in flames in rear-end collisions. 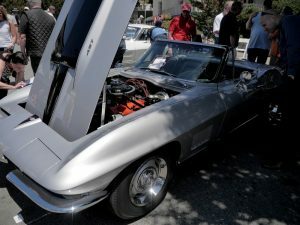 Foraying into classic car purchase, be it to sell the cars later on or for personal ownership, requires a deeper understanding of the industry. As early as now, make it a point to understand automotive history, keep up-to-date with car restoration trends, know the current value of classic cars, and identify the specific types of cars that you want to collect.